Finding your way in the world can be tough for any young person, and for Jake Jarratt discovering what kind of person he wants to become is laden with pitfalls. Growing up in the rural North East, theatre maker Jake’s new show – tellingly titled Blokes, Fellas, Geezers – is as much about who he doesn’t want to be, than figuring out who he does. Taking this rollercoaster ride alongside him is his dad (or, to use Jake’s terminology, his Fatha), whose own relationship with masculinity is more along the lines of “if someone is going to punch [you], make sure you punch him twice as hard. And then have a pint” variety. On his own journey, Jake discovers he’s nothing like his Fatha, and his Fatha’s nothing at all like him. 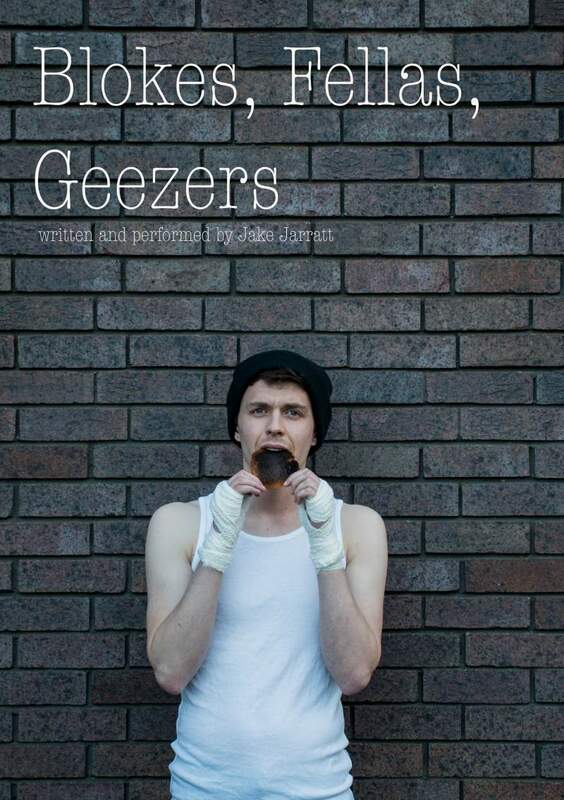 During the course of Jake’s one-man show, he takes a hard look at what it’s like to inherit your working-class masculinity in a contemporary theatre piece which continues his goal of celebrating Northern identities. Blessed with superb comedic timing and striking an immediate connection with his audience, Blokes, Fellas, Geezers may just have you questioning your own place in the world. Blokes, Fellas, Geezers is at Bishop Auckland Town Hall on Friday 9th; Northern Stage, Newcastle on Thursday 15th; The Peacock, Sunderland on Friday 23rd and Queen’s Hall, Hexham on Wednesday 28th November.